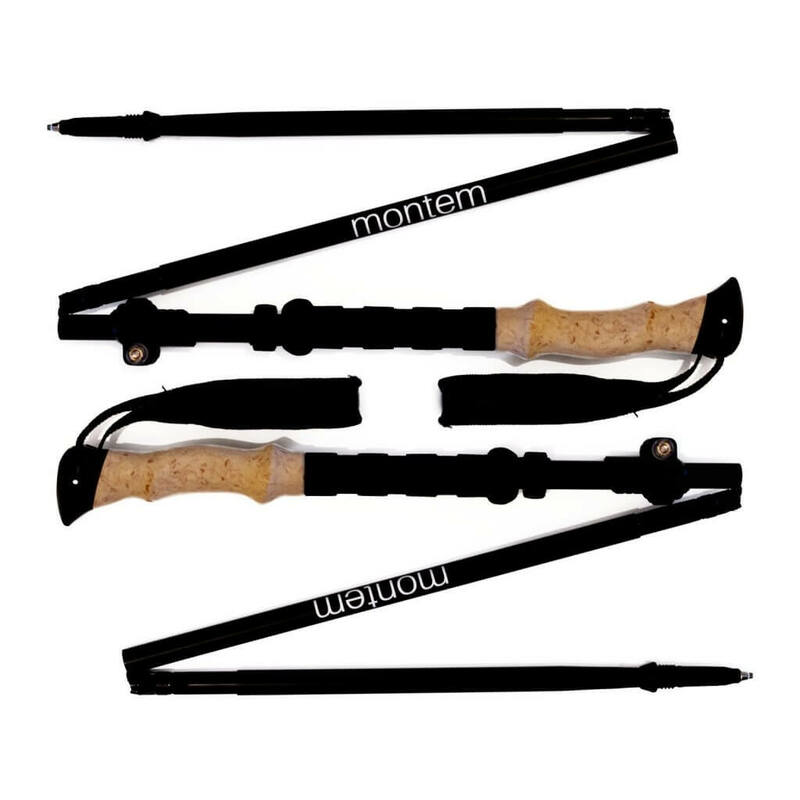 The Montem Folding Trekking Poles are the perfect compact trekking poles for hiking and walking. I previously wrote about their Ultra Strong aluminum trekking poles, which I really like as well. If you’re an adventurer like me, then you will definitely use it often while carrying a backpack. With this in mind, having a pole for hiking that can hold your weight and handle abuse is very important. It is hard sometimes to determine the perfect pole for hiking. I used to use the strongest twig I could find in the beginning. That was before it turned into a monthly thing though and my story changed. As I started to realize how often I was going to be camping and hiking, I saw the necessity for one that could handle a decent amount of abuse. Trekking poles are a great addition to so many outdoors enthusiasts’ gear lists in large part because they are helpful in so many situations, ranging from extremely delicate mountain maneuvering to straightforward joint support on long walks or simple hikes. Many trekking poles talk a big talk about the wide variety of kinds of customer they support, but are really designed for one or the other usage – either they’re light enough for joint support but too flimsy for serious maneuvering, or sturdy enough for seasoned mountaineers but far in excess of what ordinary hobbyists may need or desire. 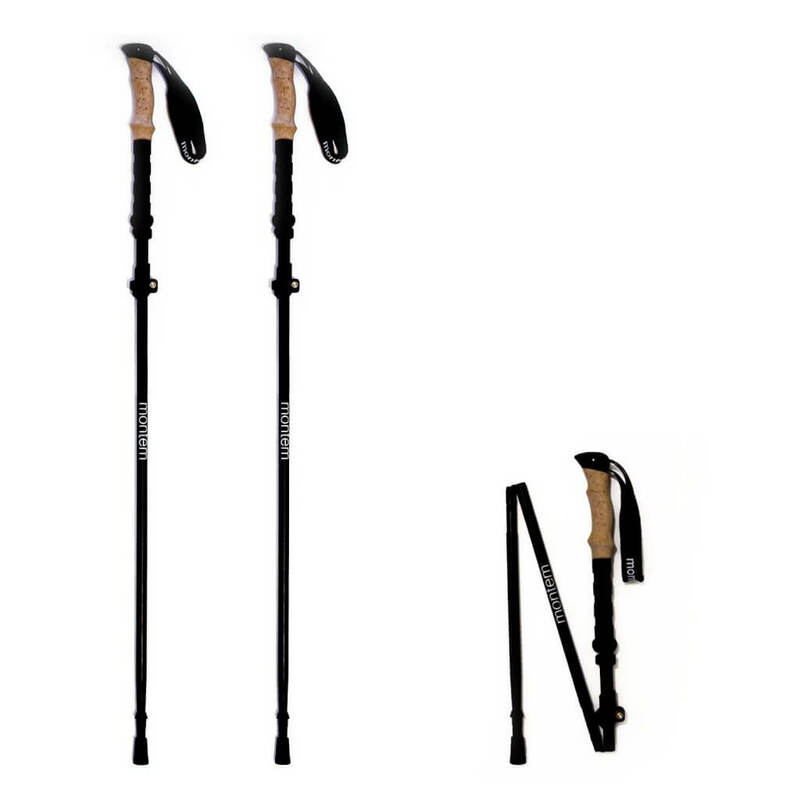 The Montem Folding Trekking Poles are perhaps unique in how well-suited they are for so many needs and – perhaps more shockingly – the price point is such that many groups of people can afford to add them to their repertoire. The Montem ﻿Folding Trekking Poles are built from the same materials that are used in airplanes so I had no doubts that it would be able to hold me and all my gear up. To be more specific, the pole is made from aluminum 7075, an aluminum alloy with zinc as the primary element. This type of metal is known to be able to handle a good amount of abuse without breaking or cracking. The ergonomic EVA foam handles will absorb sweat and provide all-day comfort. It provides all the benefits of natural cork, like conforming to your hand over time, while being more durable and better for the environment. The grip makes the pole that much more convenient for those unexpected uphill and downhill climbs. Besides being very strong, the M﻿﻿ontem Folding Trekking Poles are also very lightweight for a folding model. They only weigh 10.5 ounces per pole, so it’s not a hassle at all to carry it. I actually use mine for more than just hiking too. I use mine for walking because it eases the stress on my joints by taking the pressures instead of my body taking them. The folding design breaks down to just 16 inches in length. Assembly is easy and takes just a few seconds. 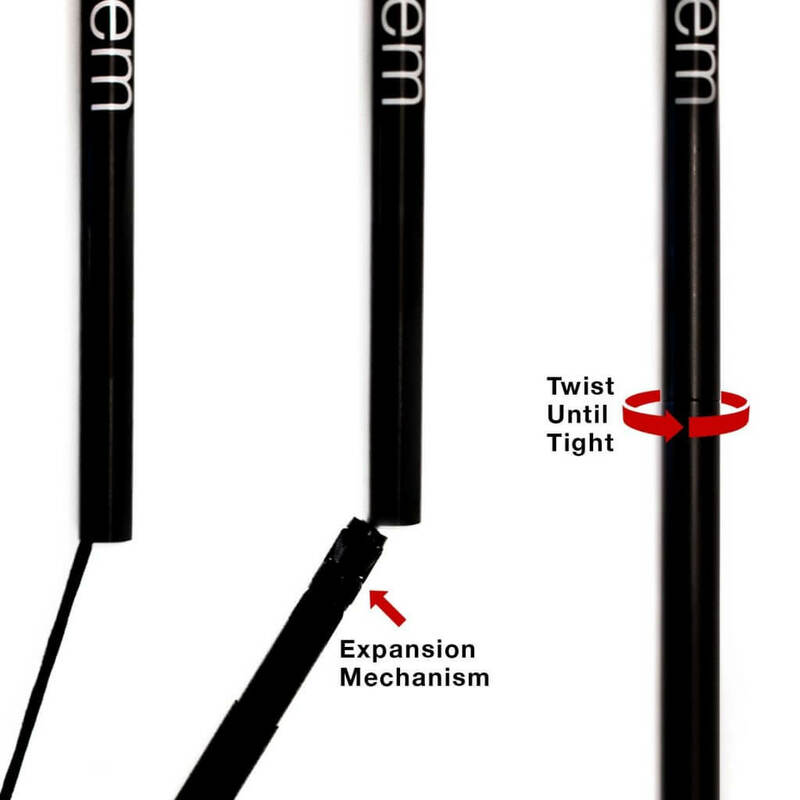 The shafts include a "quick twist" locking system so your poles never collapse without untwisting. Adjustable quick lock allows adventurers of any height to quickly lengthen the poles from 115 - 135 cm in order to achieve the perfect height for your needs. After testing them for a few weeks in multiple areas, weather and terrain we can only brag about them and claim them as one of the best folding poles in the market. In conclusion, Montem Folding Collapsible Trekking Poles have many convenient uses instead of just for hiking. They are a must if you are having problems with your joints or tendons because they lessen the stress on these parts of your body. I noticed the effectiveness and started having less discomfort after taking my trekking pole out hiking and camping just a few times. 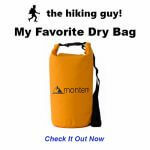 Montem has become a reliable brand with great products in their pipeline. This is just another set of great trekking poles for a great price. There are indeed quite a few cheaper models available, and for those who are genuinely uncertain about whether or not they will find trekking poles useful, it may be worth taking a cheaper set for a spin before purchasing the Montem Folding Hiking Poles. However, between the wide range of features and their remarkable durability, Montem seems to have created a product that really is the best of both worlds. It’s the opinion of this reviewer that you can’t really go wrong with the Montem Trekking Poles.